1. 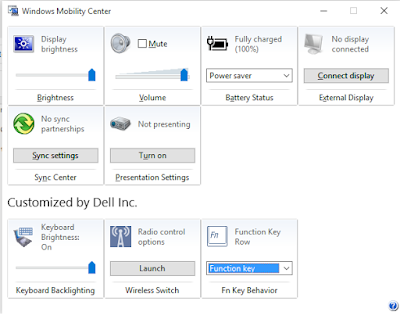 Type Windows Mobility Center in windows 10 search bar. 2. 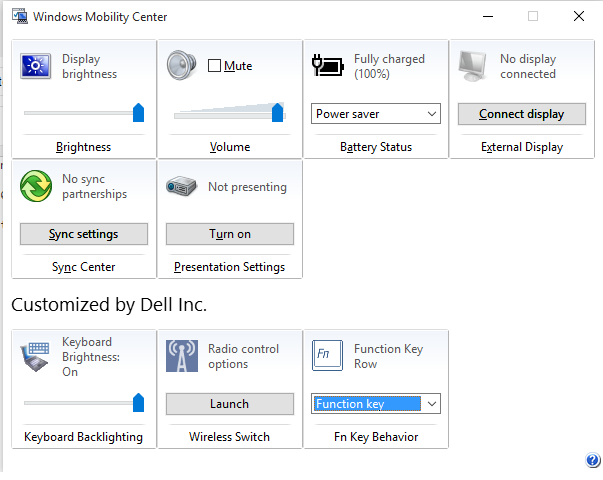 In Fn Key Behaviour, Change Function key to Multimedia key or vice versa as you want.